'360-degree full protection with shock absorption. 'Front flap origami with versatile medium. 'Support with 1: entering text, reading, and for free. 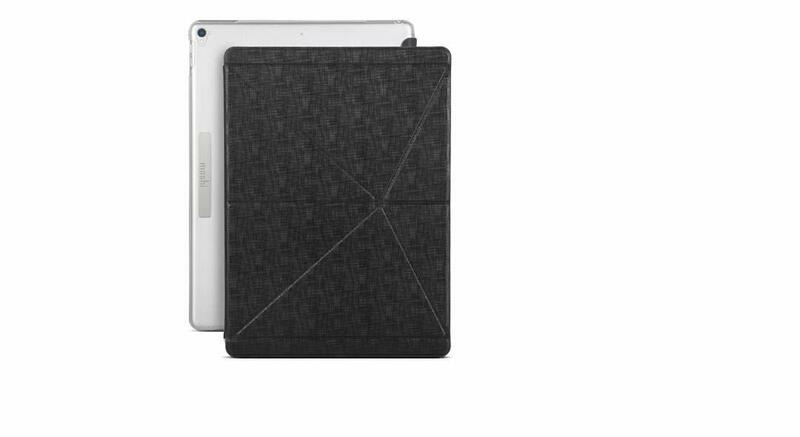 'Easy access to all buttons, ports, and cameras of your iPad.